More than 80% of all Americans now use social media. The question isn’t whether your company should have a social media program, but whether it can afford not to have one. 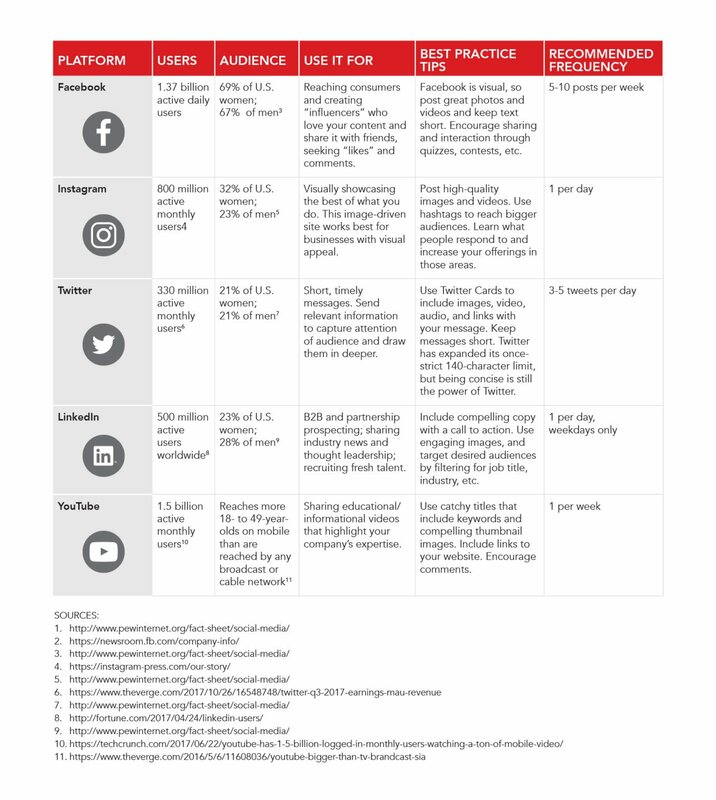 Choosing the right approach for the right platform is essential to connect with your desired audiences. A concerted social media strategy should include both organic and paid elements, such as ads and promoted search results. Organic social media is unpaid and includes anything you post to your page. Contact us today to learn more about incorporating social media into your content strategy.